Welcome for Kerala honeymoon tour.Your tour starts right from your arrival at Cochin airport / Railway Station. Overnight stay at the resort/Hotel. After Breakfast proceed for sightseeing. Jew Synagogue, Dutch Palace St.Francis Church, Chineese fishing nets, Marine drive. After Breakfast check out from the Hotel and proceed to Kumarakom. On the way visit Kumrakoam Bird sanctury.. Check in to Deluxe houseboat for an overnight cruise through the unique back waters of Kerala. Glide along the narrow canals laced by the infinite greenery imparted by coconut palms, watch the gentle and soothing greenery of paddy fields and the village folk at work. After sunset come back to Resort. 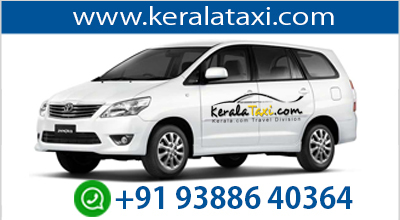 Transfer to Trivandrum,drop at Airport / Railway station. 2. A/c Indigo for pick up, transfer and sight seeing.